Iran’s President Hassan Rouhani has recently quoted the importance of every Muslim around the world in order to improve the demonising image of Islam as its being connected by ISIS and terrorism by many groups. He has also condemned the act of violence by Islamic states while speaking. “It is our greatest duty today to correct the image of Islam in world public opinion,” Rouhani told while speaking on a national television during the press conference. 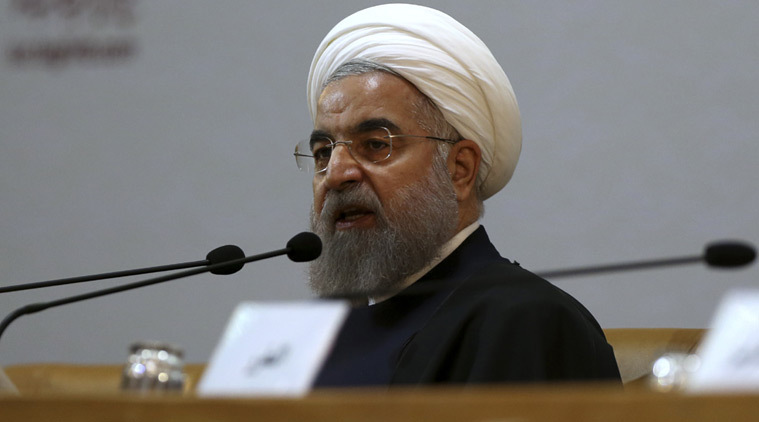 Rouhani has also blamed Saudi Arabia Sunday of supporting poverty and terrorism by continuing to bomb Yemeni insurgents and backing armed rebels battling to topple Syrian President Bashar Assad in Syria. According to him ‘narrow-mindedness and a lack of moderation’ are one of the key problems because of which the people are taking wrong ways in their lives. Iran encourages the administration of Syrian President Bashar al-Assad, has intimate ties with neighbouring Iraq, and denounces the Islamic State group which keeps on fights with both governments.